"I was scared of their reaction, since most people say to just block, report or ignore them - I tried to leave the group chat when I was in the situation but they kept adding me back in." 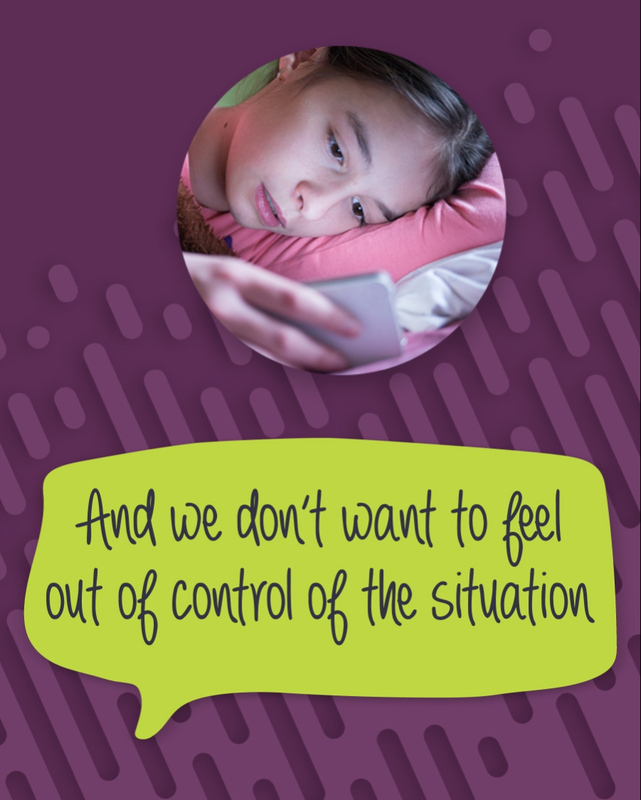 Negotiating the complicated world of cyberbullying can be difficult for a parent! You might not know where to start, or how the problem even works. Our study into cyberbullying found that more than half of kids report having experienced it, and only 41% of children who have been victimised by cyberbullying report it to their parents. Today we’re sharing the top things we discovered that kids wish their parents knew about this tricky topic. Read on for more detail and tips for what you as a parent can do about it. Sometimes parents and trusted adults don't understand how cyberbullying is different from in-person bullying because they're unfamiliar with the apps and platforms on which it happens. It’s tempting to advise kids simply to "go offline" or "don’t use that app", but since social media is also how lots of kids maintain their supportive networks, and conduct their daily lives, advice like this is rarely practical. This is why kids need their parents to understand how the problem works. "I have a good relationship with my mum. Even though she might be upset that I didn't tell her earlier I know they still love me and want to help." 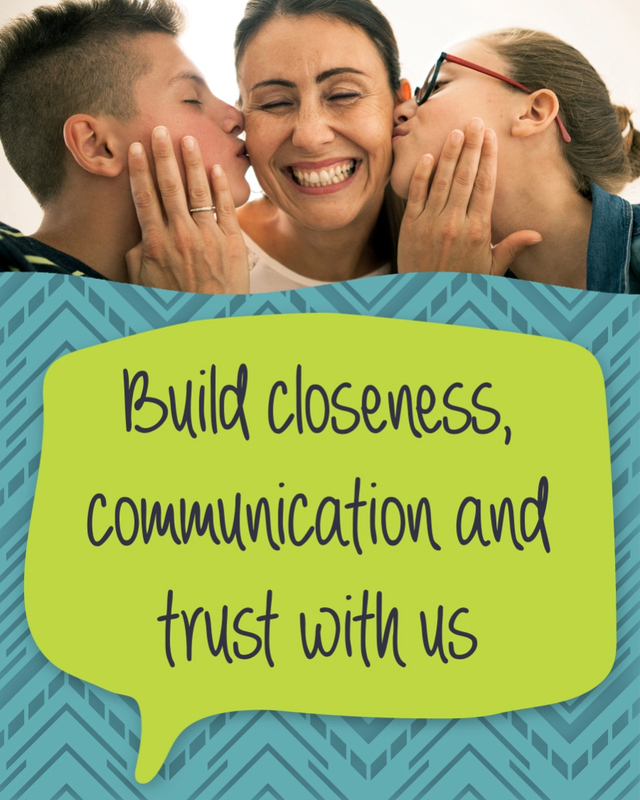 When kids feel close to or trust someone, it’s easier for them to disclose their experience of cyberbullying. 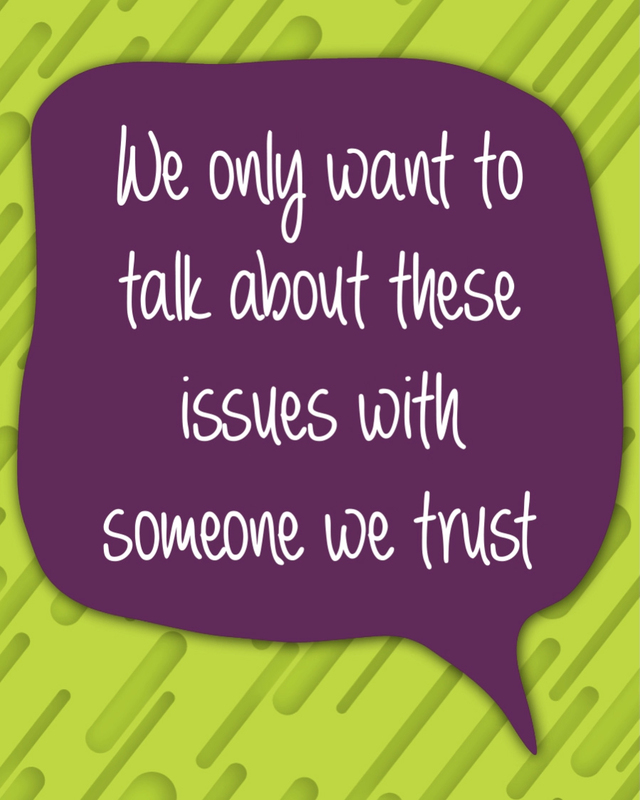 If they don’t know someone well or aren’t sure they can trust them, they are unlikely to speak up. Even if they trust you, kids can fear judgment or be embarrassed by the details of their experience. If kids feel they won’t be believed or if they feel you won’t take their issue seriously, they’re unlikely to tell you what’s going on. "They said I was being dramatic and need to get over myself and that because it was online the school couldn't do anything even though I had proof of the events." Some kids feel the need need to protect loved ones from distress, feel that it's their responsibility to face it alone, or worry that others will be disappointed in them for being cyberbullied or not handling it themselves. Whether they want someone to intervene and help, or want the exact opposite, kids need to feel as though their wishes will be respected and they will retain some control of what happens next. Visit the eSafety website to find out more about cyberbullying and what you can do. 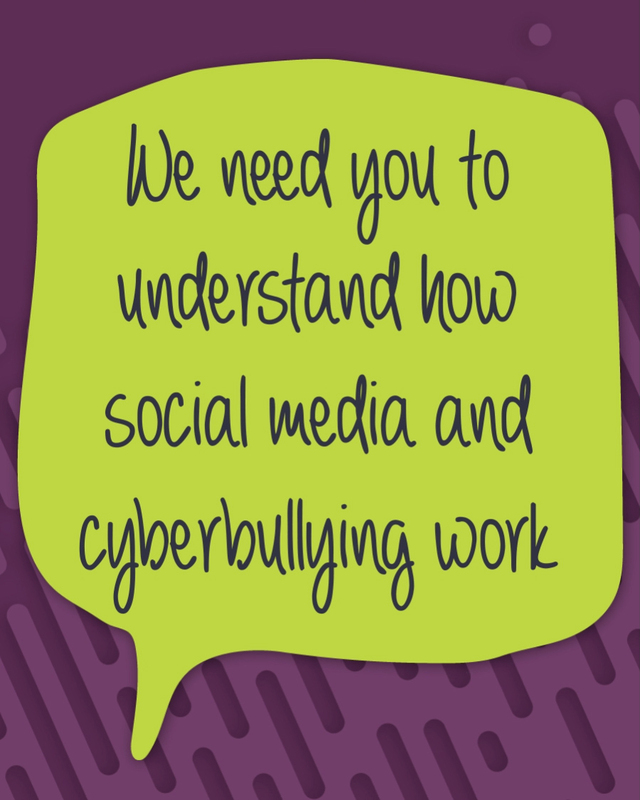 And for lots of stats and findings, read our study on Cyberbullying, Cyber Aggression and Help-Seeking. We can all work together for a better internet.